It was a big day in January 2011 when Sydney Dive Academy (SDA) decided to convert its Matraville Dive Centre to PADI, and since doing so, they have never looked back. It was apparent that there was a change in the market, with the majority of recreational divers and professionals flowing to the PADI world wide community and in late 2010 SDA began discussions with PADI about the benefits of aligning themselves with PADI. Since the PADI Logo appeared above the SDA shop front in 2011, Sydney Dive Academy’s certification levels have increased by 400%. Organising and executing club dives and events is no longer a struggle. The club has grown substantially and dives take place every Friday, Saturday and Sunday as a team with Open Water to Instructors buddy-checking and descending side-by-side . 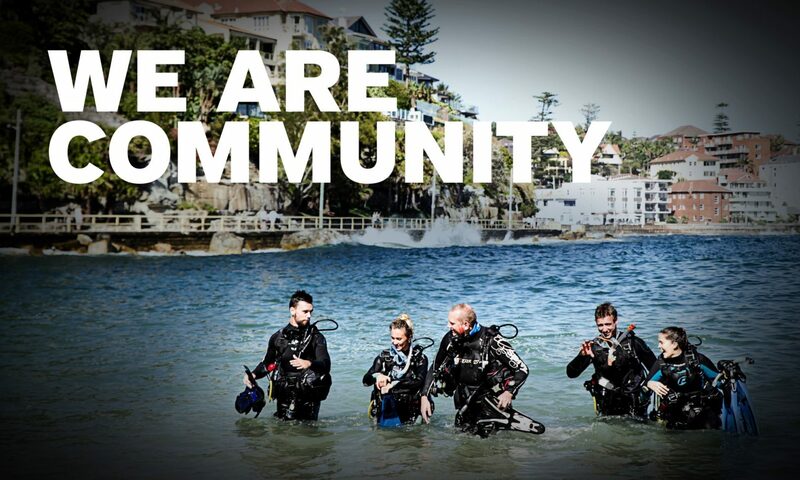 In less than 18 months Sydney Dive Academy has successfully converted their entire staff to PADI and proudly has instructors for each and every diving specialty. Congratulations to Sydney Dive Academy for its continued success! Previous PostPrevious It’s Debris Month of Action!